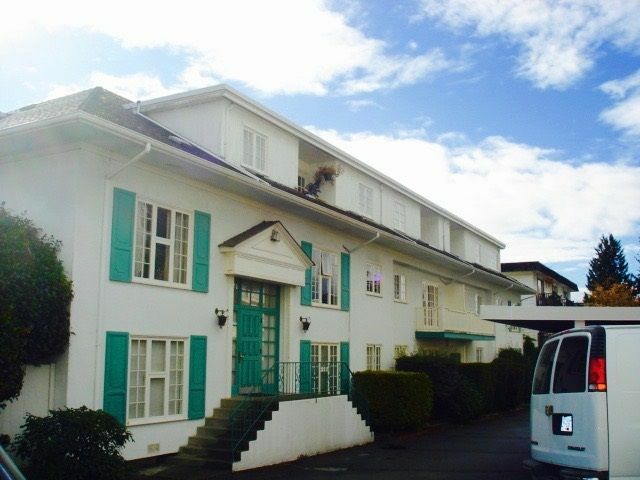 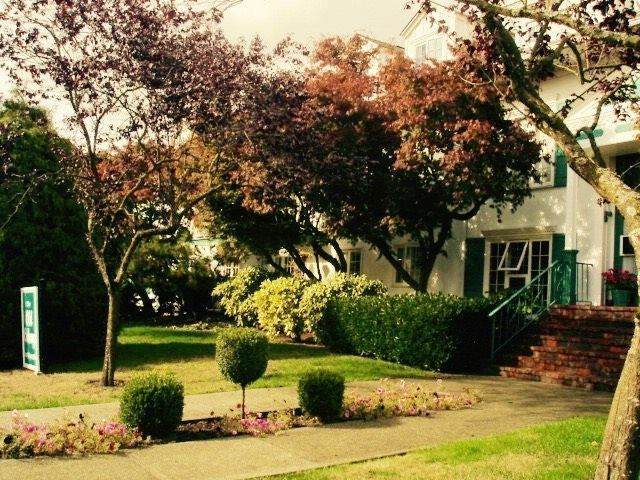 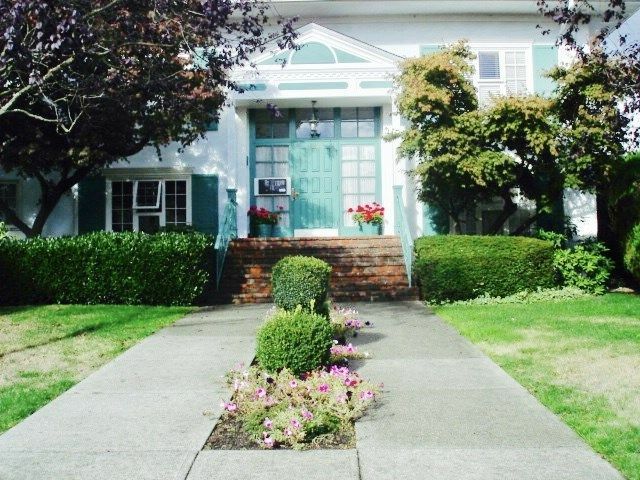 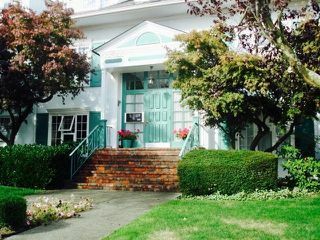 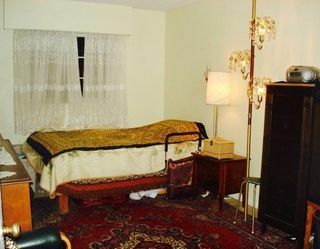 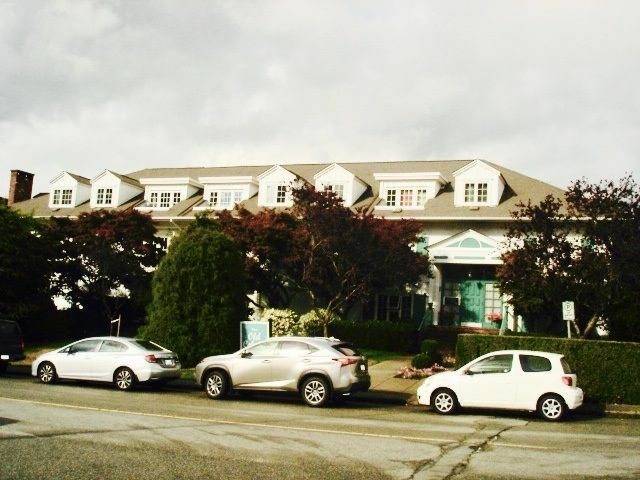 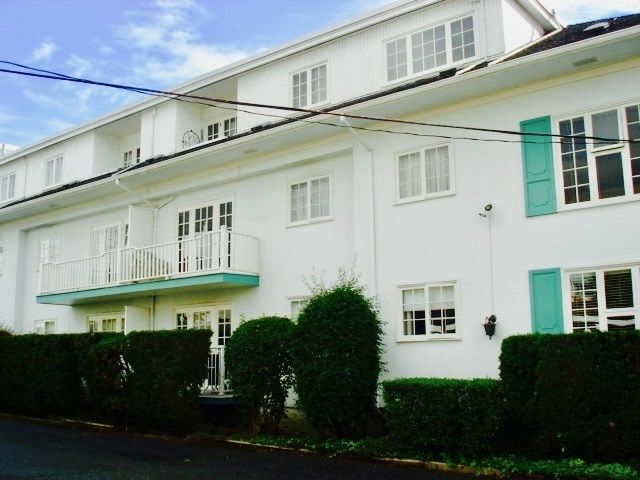 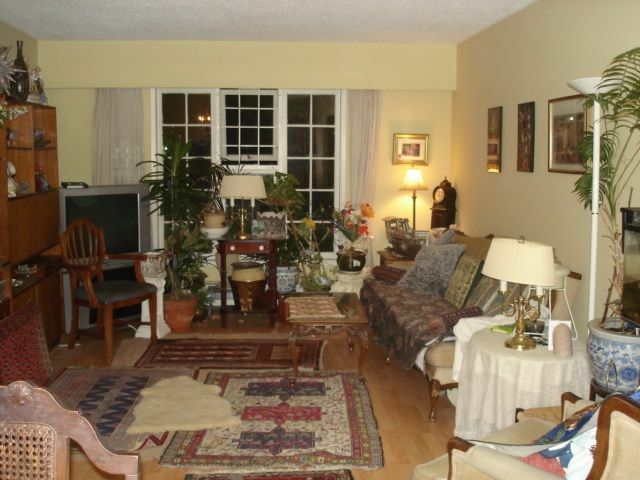 Rarely comes to the market,in the characteristic building of 'Old Colony" in central Lonsdale area.A boutique building to live in.Beautiful mature gardens.Well maintained Building and self managed with love and care. 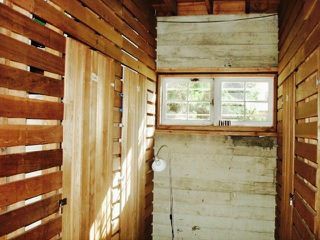 Walk to all amenities.shoppings,resturants,public transportation, etc.An spacious ,bright , south exposure one bedroom. 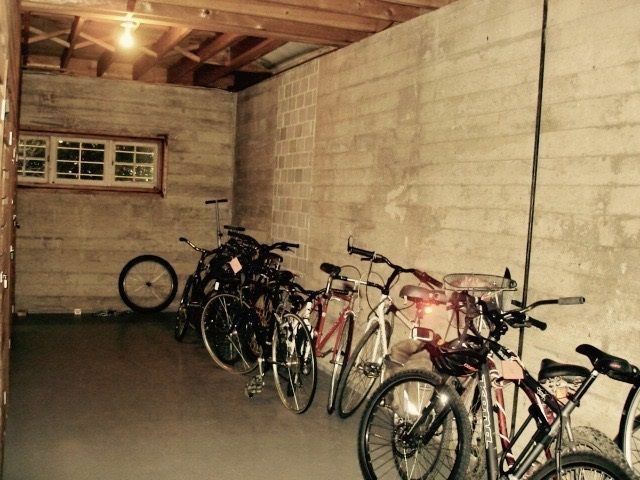 one parking, one locker.Needs your renovations' ideas to turn into an awesome suite in a great location to live in. 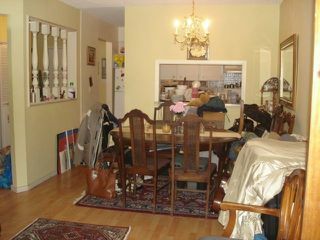 Apartment will be Sold As IS.. 4 rentals are allowed,there is waiting list now,no pets. First showings are Sat& Sun,Oct 14 &15, open house, 2-4 PM.Offers,on Tuesday,Oct 17,by email by 5 PM.